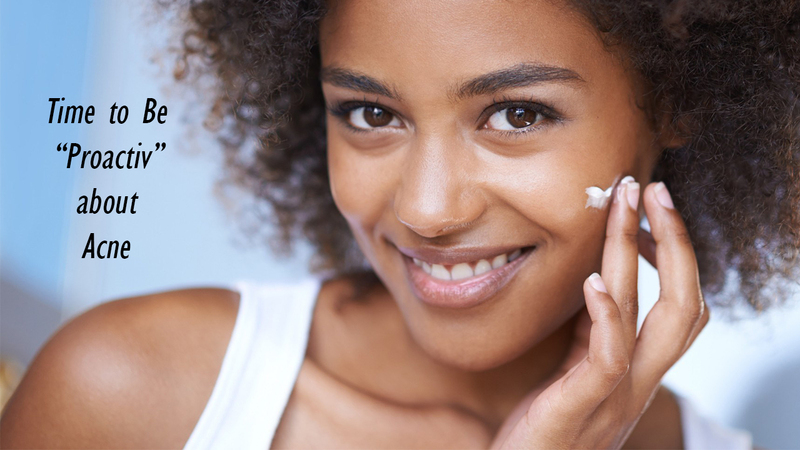 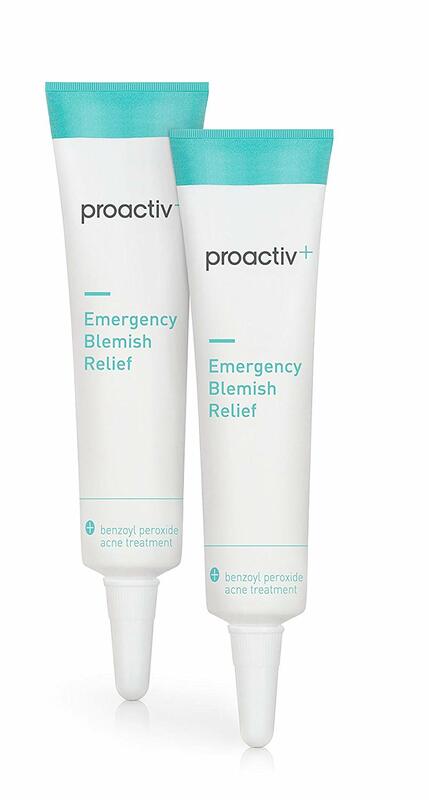 Isn’t time to be “Proactiv” about your issues with Acne and Blemishes? 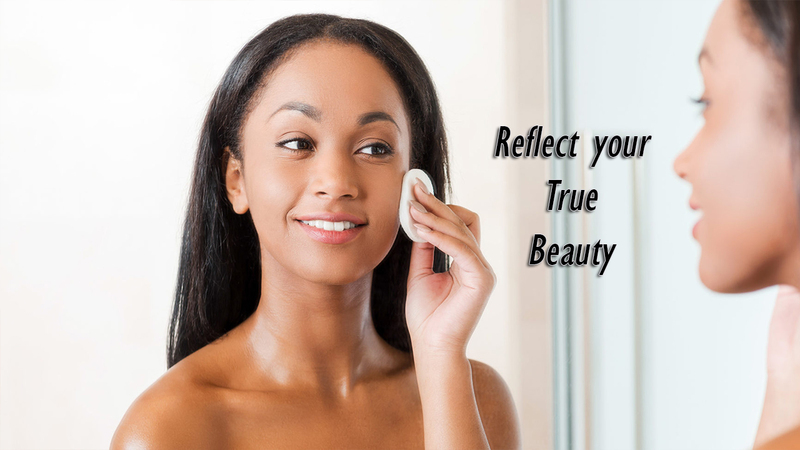 Underneath those layers of acne damaged skin is the God given beauty to all people, men and women. 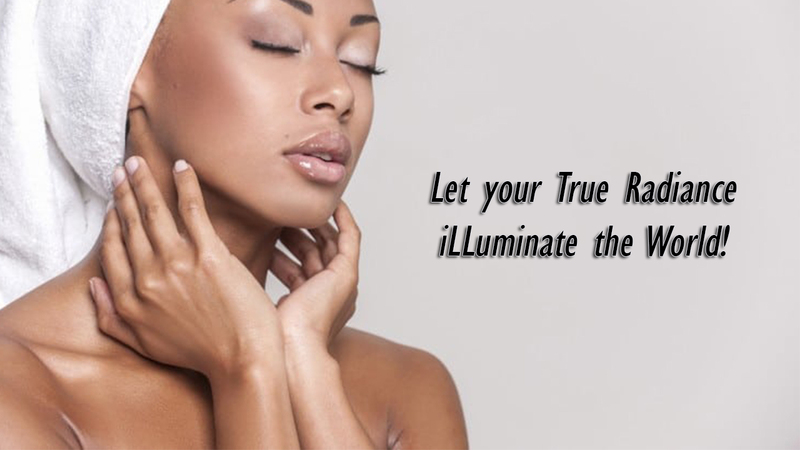 Buried beneath the skin, your true beauty and radiance is forcing to make its grand reveal. 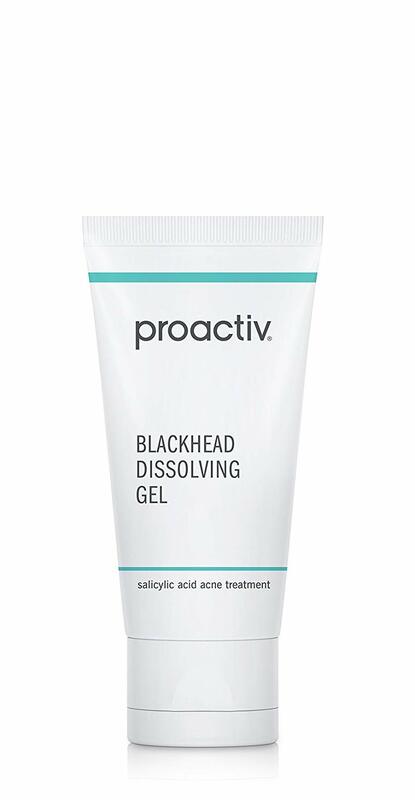 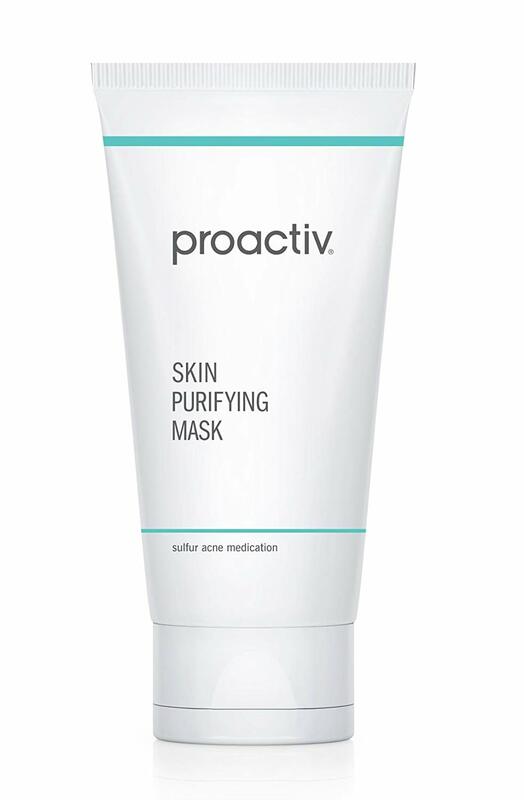 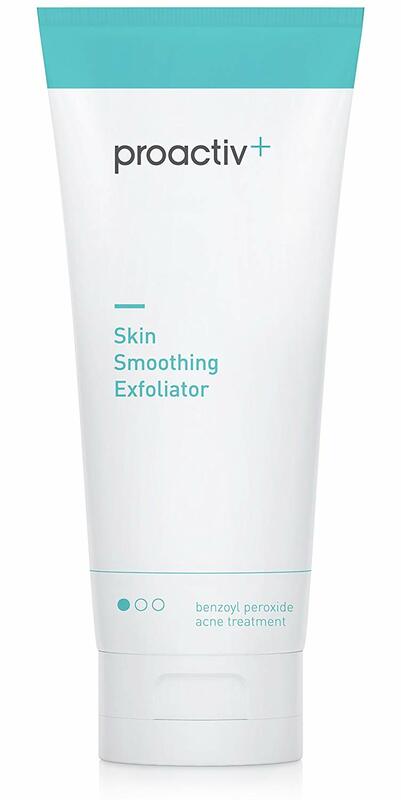 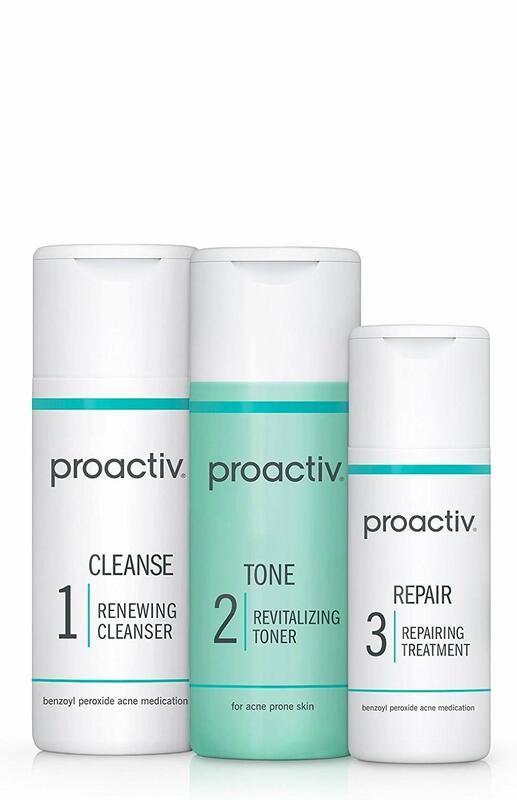 Help your skin to heal from all those years of damage with this collection of acne treatments from Proactiv Skin Care. 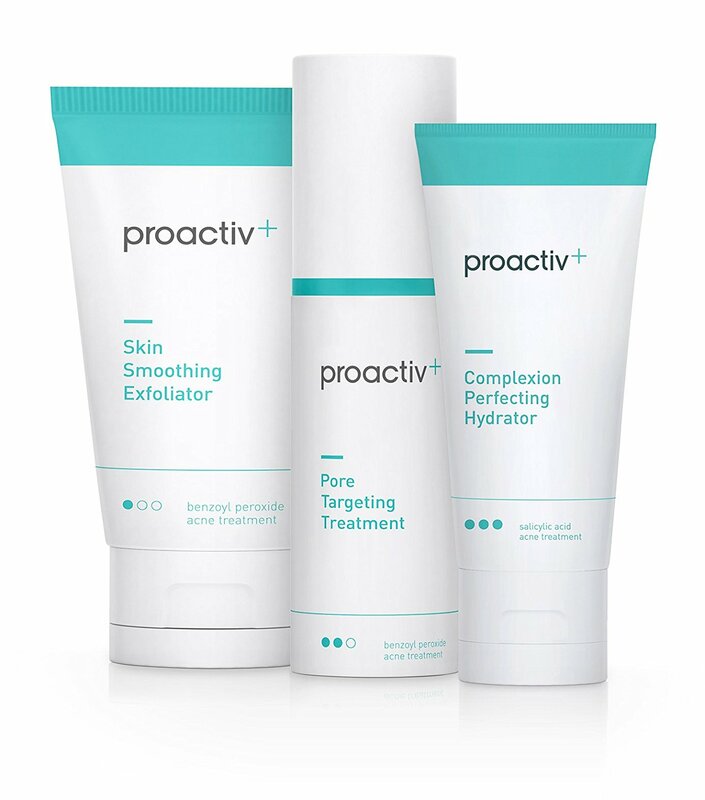 Here is a list of some of Proactiv’s Best Products for Acne and clear skin control. 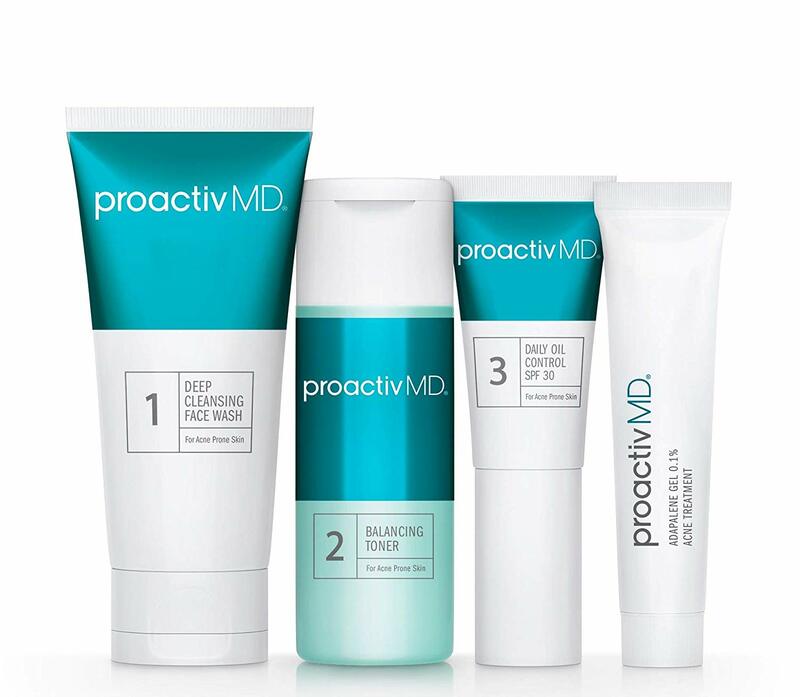 You can access all of these through Hi5 Jamaica Services, just click each image for pricing etc.